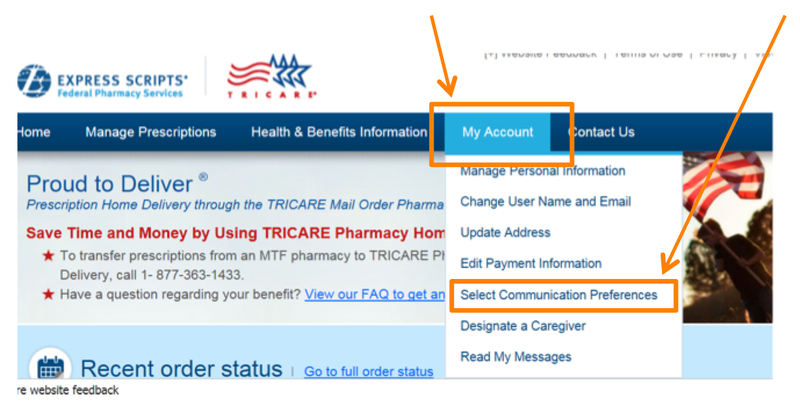 Receiving email notifications about your prescriptions can be convenient. But it can be confusing when the name of your medication is not listed. We’ve heard your feedback and made the option available for you to receive more detailed information in your notification emails, such as medication names and the name of the patient. This information hasn’t been available in your email notifications to help protect your privacy and security. We worked closely with our Privacy and Security teams here at Express Scripts to now offer you the choice to include patient and medication names within emails safely. Receiving this information in your emails is something that you will have to opt into but it only takes a minute! 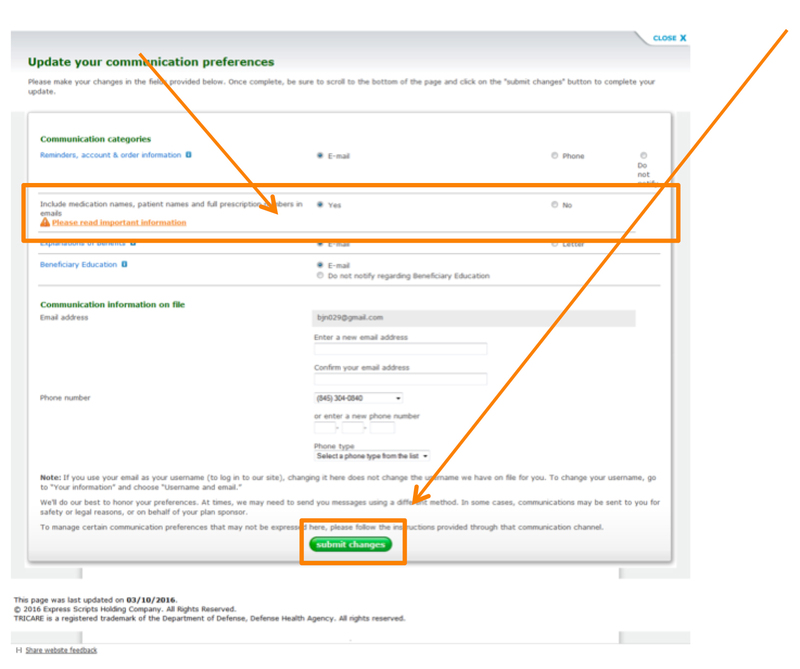 You’ll notice the difference in your next email notification. 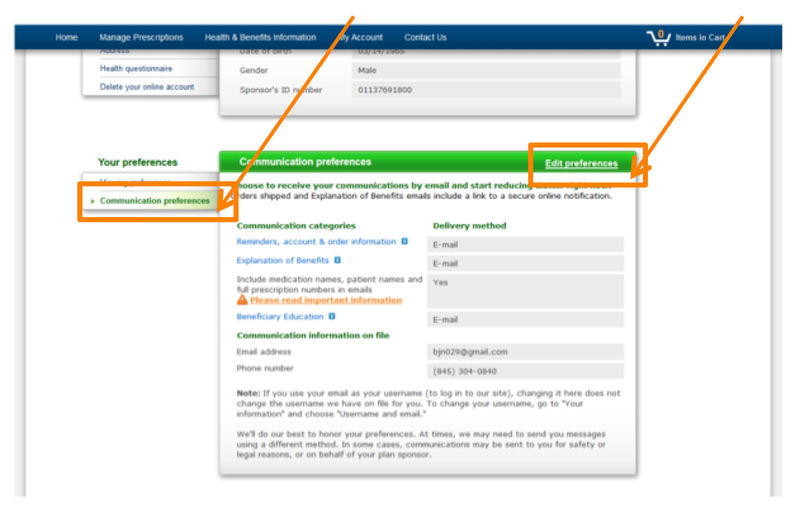 Choosing to receive medication and patient names in your Express Scripts email notifications is easy. Opting in to receive medication and patient names in your Express Scripts email notifications can help you know what medications need to be refilled or renewed immediately without logging into your account.